Pulsed spray refers to a GMAW mode of transfer in which metal droplets are transferred through the arc with changes in amperage produced by the power source. The power source provides a pulsing peak current that raises the amperage above the transition current and allows for axial spray transfer. This peak current is only applied for a short time (measured in milliseconds) and then a background current takes over. The background current is high enough to keep the arc lit, but low enough prevent metal transfer, meaning metal transfer only occurs while the peak current is applied. Pulse welding requires the use of more advanced welding machines which come at a higher cost. Ideally, only one droplet is transferred per pulse. Most pulsing machines will cycle between peak and background currents at a rate of 100 to 400 times per second. Higher end power sources will allow the user to vary this frequency along with the amount of time that is spent on peak and background currents. These advanced options are useful in critical applications where heat input is critical. Pulse spray has many benefits, but unfortunately many see it as a cure for all welding problems. Unfortunately this just isn’t the case. It is important to understand how pulse can do things like reducing spatter, reducing distortion and improving deposition rates. It works in certain applications, but not all. Blindly assuming it will do all three of these things every time is asking for trouble. Instead of just listing the benefits we’ll discuss how pulse accomplishes these in order to gain an understanding of its limits. Reduction in spatter – this reduction is associated with pulse being done in spray transfer, thus eliminating spatter. Spatter can still occur if the base metal is dirty or contaminated with oil, grease, rust, paint or other contaminants. Higher deposition rates for out-of-position welding – this is due to the rapid cooling of the puddle during the background part of the cycle. This allows the puddle to cool quicker so larger puddles (higher wire feeds speeds and thus higher deposition rates) can be carried in the vertical up and overhead positions. Keep in mind that in the flat and horizontal positions, pulse may actually slow you down since the lower heat input can prevent good toe wetting at high travel speeds. Also, this increase is deposition rate is against short circuit transfer (globular and spray cannot be done out-of-position). Other options, such as the use of flux-cored wire can provide higher depositions rates than pulsed spray GMAW in the vertical and overhead positions. More resistant to lack of fusion than short circuit and globular transfer – most people assume pulse welding reduces penetration but this is not the case. The peak current takes care of achieving the desired penetration. 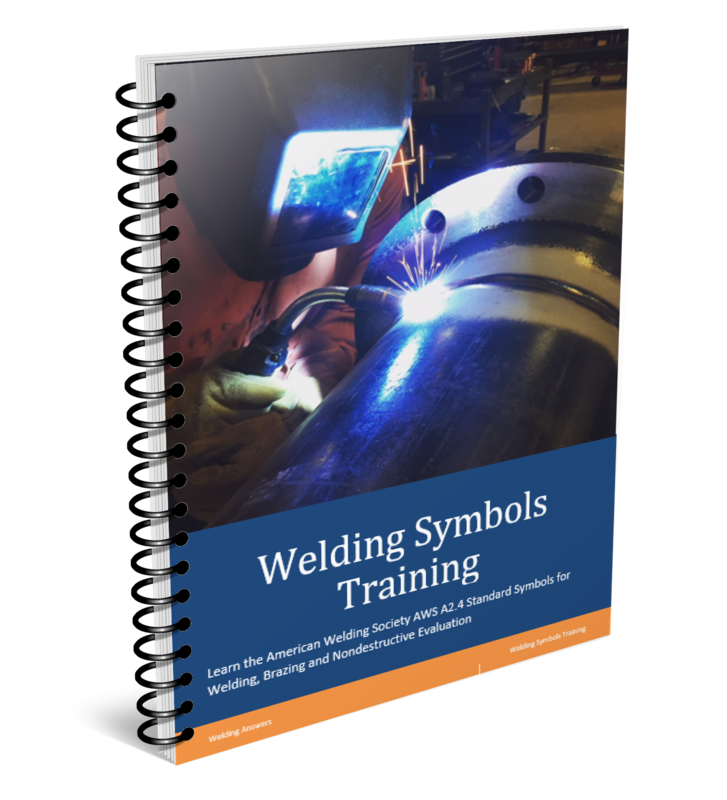 The decrease in average amperage should not be seen as a decrease in pulse welding’s ability to achieve deep penetration. Of the 4 modes of metal transfer only spray can achieve same or better levels of penetration than pulsed spray. Reduction in overall heat input – this has a couple of huge benefits. First, you may reduce the size of the heat affected zone which is especially important in certain types of materials. Second, by reducing total heat input you can reduce distortion. However, pulse should not be your first option when distortion is an issue. Understanding distortion is critical. 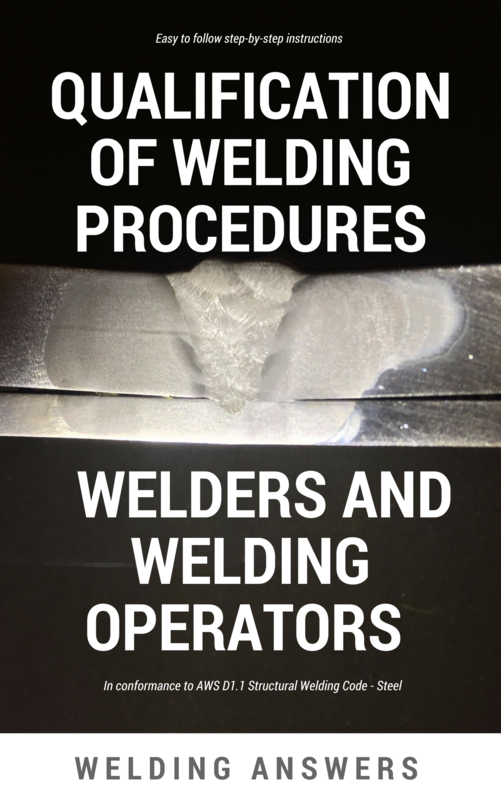 For more on this topic read 7 Ways to Decrease Distortion in Welding. Good on thin materials – at a given wire feed speed pulse will have a lower average amperage than the other modes of transfer. This makes is very useful when welding sheet metal. Short arc is great on thinner materials but is typically very slow. Pulse welding can increase productivity on these thin materials. Reduces fume levels – pulsed spray transfer can reduce fume generation compared to all three other modes of transfer. Keep in mind that that dirty base material contributes to fume generation. Cost of equipment – the equipment necessary for pulsed spray transfer requires more hardware and is more expensive than conventional step-down transformer power sources. 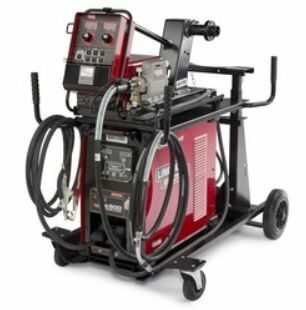 Cost of gas – the gas blends required for pulse welding are more expensive than the commonly used 100% CO2 or 75%Argon/25% CO2 gas for short circuit and globular transfer modes. Higher radiated heat – high arc energy produces higher levels of radiated heat and a brighter arc compared to short circuit and globular transfer. 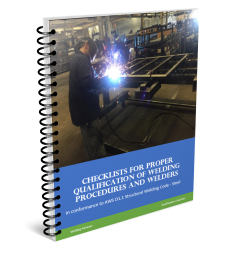 This means welding can become uncomfortable for the welder. However, pulsed spray should produce much less radiated heat than spray. it is quite informative well narrated. find it very useful for general explanation. Thank you Sridhar. We appreciate the kind words. Thank you , very well put.I find this a refreshing update, with things I had forgoten or didn’t know.